The Burren is well known for its extraordinary landscape, and is heralded for its unusual flora and its wealth of archaeological remains. However, the fact that the Burren also has a flourishing local community is ofter overlooked. 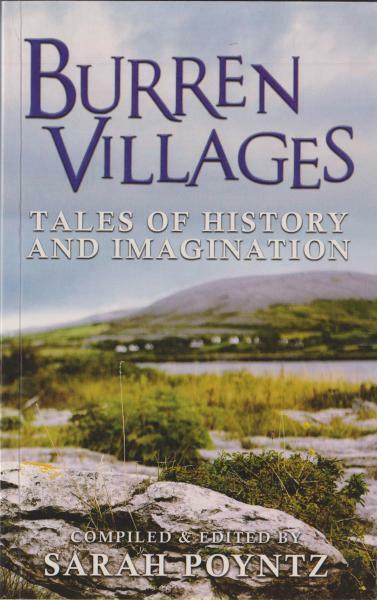 Burren Villages seeks to redress this balance looking at the people who live in the villages, both natives and people who have moved into the area. The writers take the reader on a journey through the locality in their own words, reinforcing a sense of the area's uniqueness and exploring the irresistible attraction of this landscape.